A multi color glitter that looks amazing when the sun hits it. 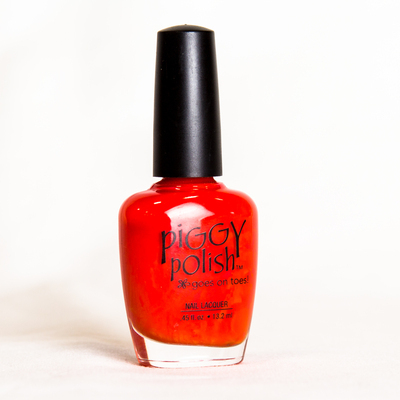 Can be worn alone or as a top coat. Healthy ingredients & long lasting. Glitter-azzi is a multi glitter nail polish that can be used alone or as a top coat. Healthy ingredients & long lasting.